Dr Gauresh M Palekar is renowned in the field of Orthopedics with vast experience more than 15 years. 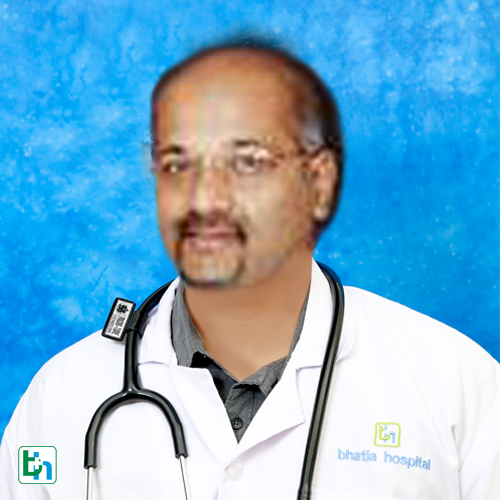 Dr Gauresh Palekar has specialised in management of Avascular Necrosis of Femoral Head. (AVN). He is a member of The National Osteonecrosis Foundation, an organization involved in research on Osteonecrosis. He has worked with Dr .David .Hungerford who is well known for basic research into the pathophysiology of Avascular Necrosis and is the originator of “Core Decompression Surgery” for Osteonecrosis. Dr Gauresh Palekar is an expert on advanced and complicated fracture management .He is well versed in management of complications arising from inadequately managed fractures, Non Unions and Malunions. He specializes in Management of Geriatric Trauma in osteoporotic Fractures. Gold Medalist in his Orthopedic examinations.